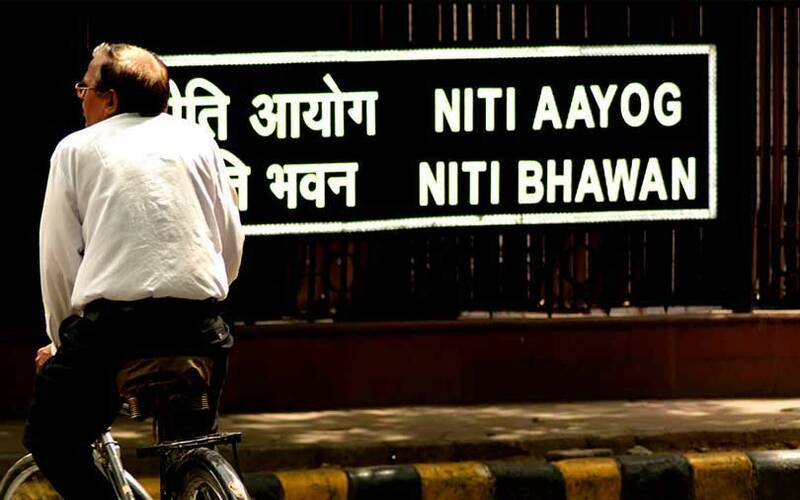 In the next four years, think tank Niti Aayog’s flagship programme the Atal Innovation Mission (AIM) expects to see about 5,000 startups emerge from incubators it will set up in various institutions across the country, a report in The Press Trust of India stated. Of the 101 incubators it has planned to launch, 30 are already operational, Ramanan Ramanathan, mission director of the AIM, was quoted as telling PTI. He was speaking at a two-day ‘The Things Conference’ in Hyderabad. The incubators will create at least 25-30 startups every two years and will receive Rs 10 crore for the services they offer to the emerging companies. The AIM is also in the midst of establishing 5,000 Atal Tinkering Labs in schools across India and has taken on board about 5,000 professionals to mentor students, the report added quoting Ramanathan. The Atal Innovation Mission is part of the NITI Aayog’s strategy to promote innovation and entrepreneurship in India. It is part of Prime Minister Narendra Modi’s ‘Startup India Stand up India’ initiative, unveiled in 2016. Under the programme, the government said it would set up new incubators across the country on a public-private partnership model. The government’s Atal Tinkering Laboratories, which fall under the purview of the AIM, offer dedicated innovation workspaces in schools across districts for students of 6-12th standard. It provides them with exposure to the latest technologies such as 3D printing, robotics, Internet of Things, augmented reality, virtual reality, etc. It also encourages scientific and entrepreneurial learning among teachers, students, mentors and industry partners. AIM will provide a grant-in-aid in the form of a one-time cost of Rs 10 lakh and operational expenses of Rs 10 lakh for a maximum period of five years to each lab. According to a report by the Department of Industrial Policy and Promotion (DIPP), tinkering labs will be set up in 941 schools and Rs 12 lakh has been disbursed to 374 labs each. More than 460 startups have been mentored for incubation and have received funding support. The government also initiated a mega startup fund called ‘Funds of Funds’ (FFS) of Rs 10,000 crore to invest in startups. The fund is managed by Small Industries Development bank of India (SIDBI). According to the DIPP report, 109 startups have received funding from the Fund of Funds with a catalysed investment of Rs 517.92 crore.